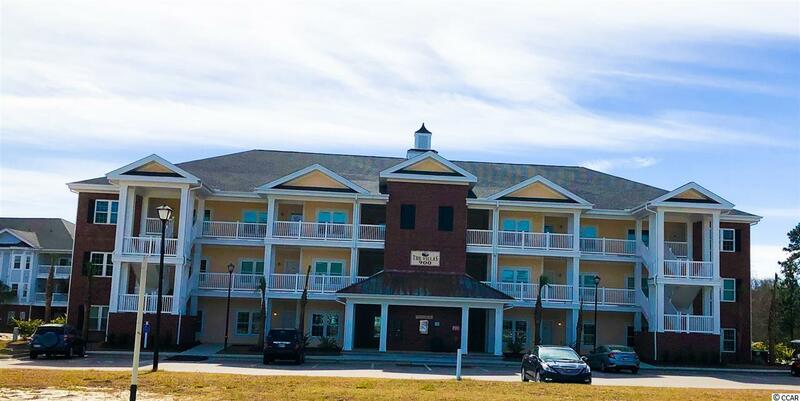 Long awaited new construction at Tupelo Bay is nearly complete! 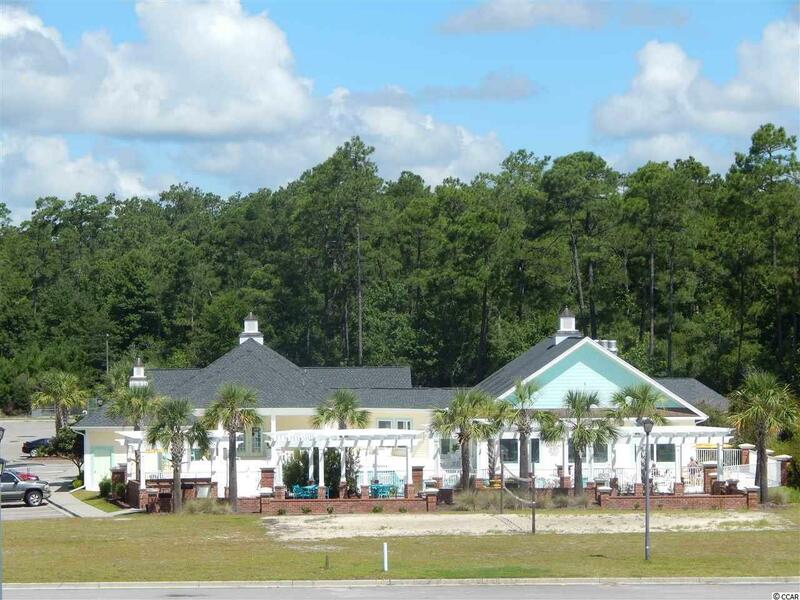 Brand new buildings include 9' ceilings, stainless steel appliances, beautiful granite counter tops for kitchen and baths, tile walk-in shower in Owners Bathroom, two large walk in closets in Owners suite, and villa balcony with so much green space behind, overlooking pond and fountain. 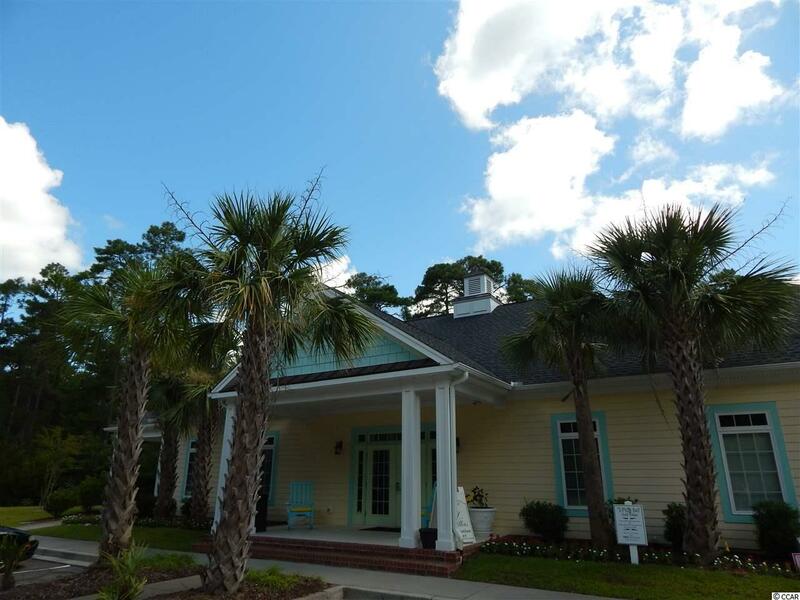 Includes a washer and dryer in a nice sized laundry room, and an outside storage closet for your beach chairs. Tupelo Bay shuttle comes by every fifteen minutes or so during the warm season, and takes you to a gated beach parking area, or to the golf course. 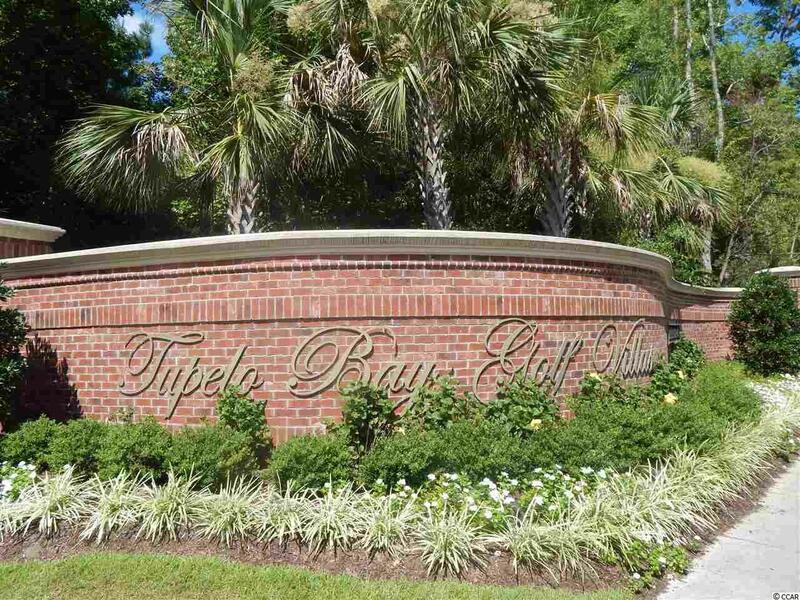 Tupelo Bay has one of the best equipped fitness centers around, with a heated indoor pool, outdoor pool, grilling area, tennis court and golf privileges. It's the perfect community!